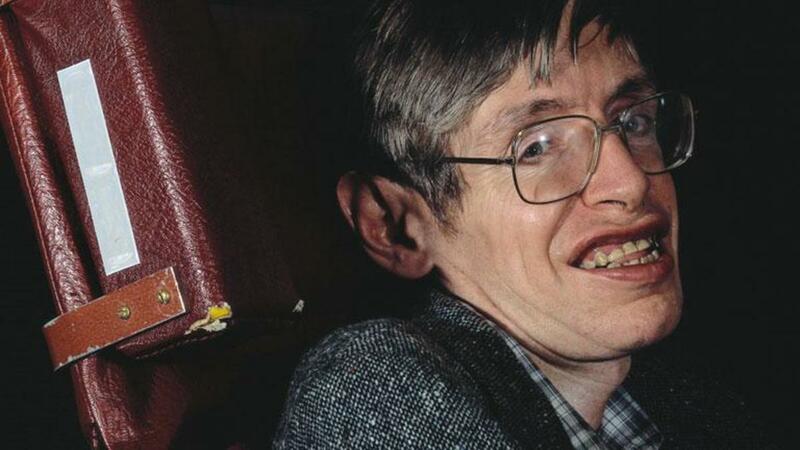 Hawking suffered from amyotrophic lateral sclerosis, also known as Lou Gehrig’s disease, and was confined to an electric wheelchair for much of his adult life. He was diagnosed at age 21 and was unable to move a muscle, and only communicated via a computer-synthesized voice. He was one of the world’s longest survivors of ALS ever, and one of the brightest minds this world has ever known.